The Federal Ministry for Economic Cooperation and Development (BMZ) is responsible for formulating the principles and strategies of German development policy, which form the basis of cooperation with partner countries and international organisations. 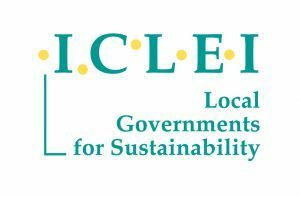 Sustainable urban development is recognized as a key element for achieving international development and climate goals and therefore constitutes a significant field of German development policy. BMZ is hence a very committed actor in the Habitat III process and actively contributes to shape the international debate on urbanization. Visit www.bmz.de for more information. 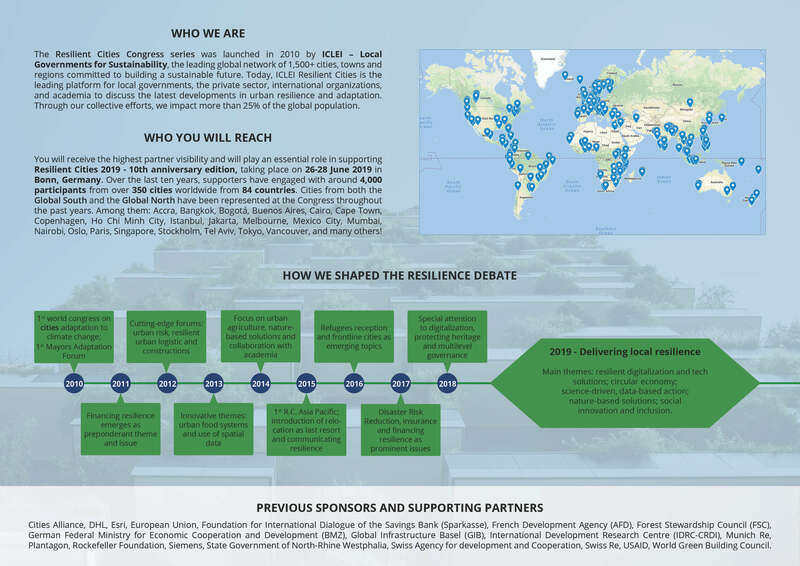 Contribute to the advancement of urban resilience by becoming our sponsor! 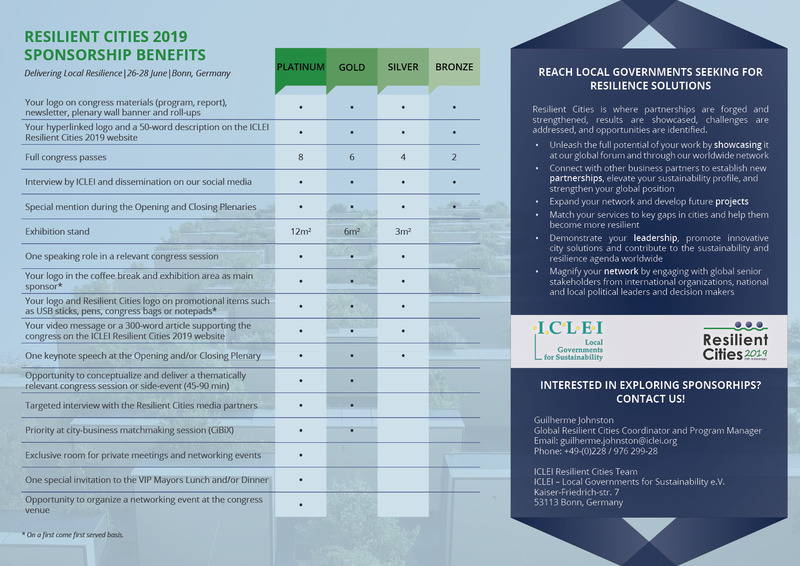 The continuous and generous backing of institutions and companies is what makes the successful conduction of the Resilient Cities Congresses possible. Check our sponsorship opportunities below or download the PDF version here.